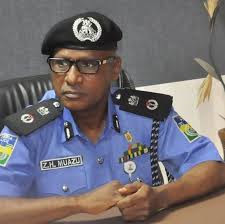 Officers of the Lagos State Police Command has nabbed two nurses working at Trinity Clinic, Meiran, Lagos, for allegedly selling a woman’s baby and deceiving her that she had a stillbirth. The Police in Lagos have also arrested her. The suspects were alleged to have told the baby’s parents that it died and they buried the stillborn to save the family the trauma. 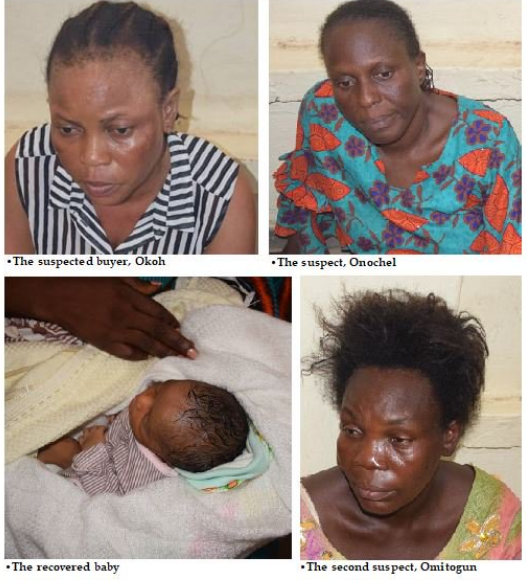 It was learnt that the suspects were arrested and during investigation, they confessed to have sold the baby to Mrs. Okoh. Onochel kept N250,000 from the sale and gave Omitogun N100,000.